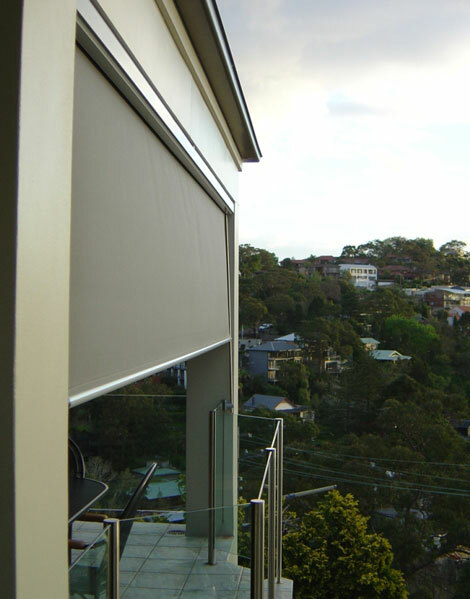 The exterior roller blind offers you one of the most effective methods of controlling the effects of heat gain from the sun from your living space. They are designed to control the level of natural light and significantly limit the solar radiation before it reaches the windowpane. A unique range of fabrics lets you choose the level of natural light and view you wish to preserve. Controls see motorisation page or via crank mechanism.